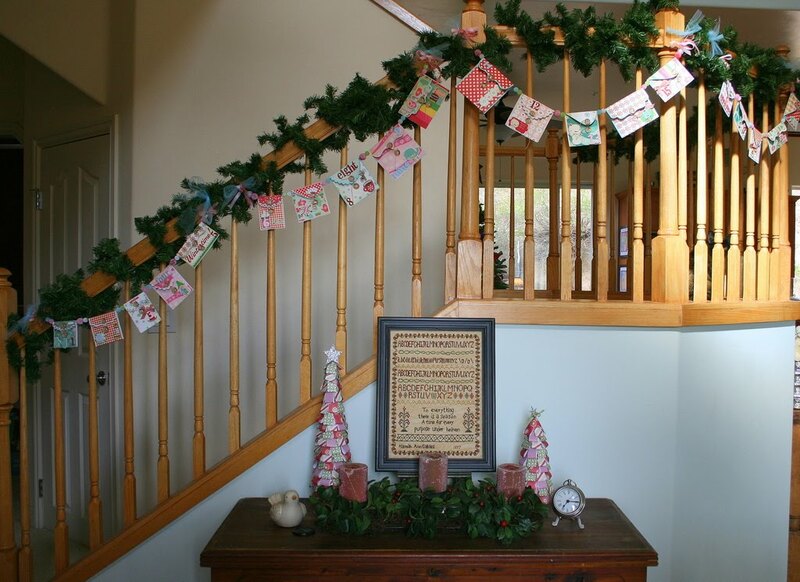 Thinking about decorations for Christmas? 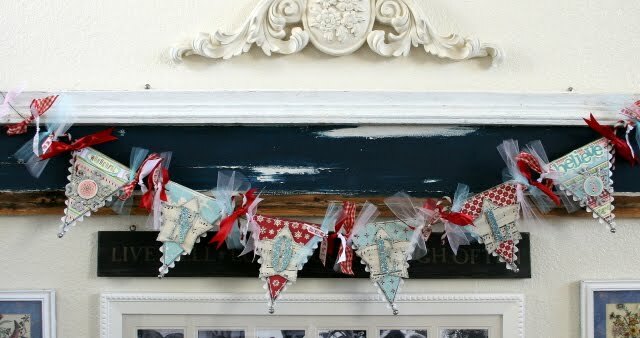 How about making some Christmas banners and bunting! Instructions on how to make this cute banner can be found here. Creative Journeys has a cute banner to make too. Look at these amazing ideas! Click here for more banner ideas from Katie Bee Creative. 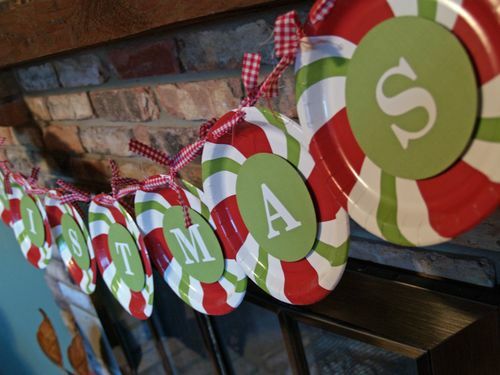 Scrapper Girl has a great idea-she uses paper plates to make a Christmas banner! 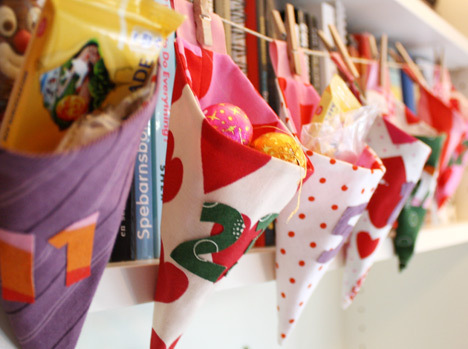 If making a banner isn't your thing maybe you could find a fun banner to dress up your blog! What a cute idea! Once I get through the Jewish High Holy Days in September, I start my Christmas baking; last year, I made 19 kinds of cookies to give to loved ones, so you've gotta start early! Beautiful and inspiring Natasha! And perfect timing..I always seem to be in the x-mas vibe during august and I paint santas on driftwoods..funny eh? 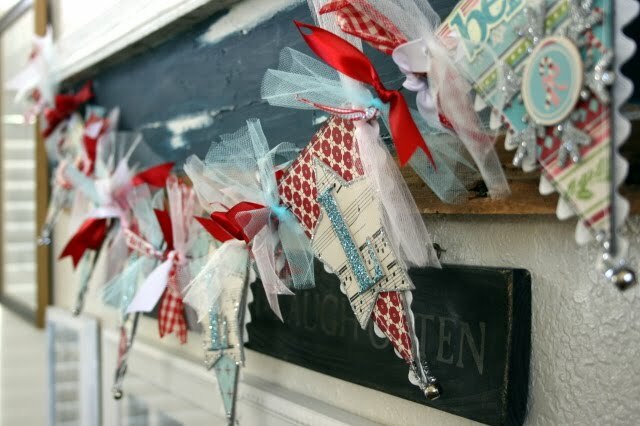 gorgeous blog..very festive..looks like much fun and joy! Congrats! Natasha!! this is a gorgeous post! I love every idea and can see your smile as you put this one together. TFS! What a fantastic blog you've created Natasha. The music is giving me the urge break out the eggnog! WOW!!!! What a happy blog! I am sure it will come handy when I start to think about decorating for Christmas. You have a beautiful new blog. I'm happy to have found it! Natasha, are you trying to put me in panic mode?!?! Only 143 days left!!! The banner made with paper plates is cute. I miss having a mantel. I also like some of the displays and in your prior post and snagged a couple for my Christmas 2010 planner which I grudgingly opened last Sunday. I'm hoping your blog will inspire me to plan ahead this year. I love the banners--it would be fun to get together with a few friends and make some early! It is 101 degrees outdoors here in AL. Thanks for a fun, exciting place for me to escape, cool off, and dream about Christmasy stuff! I love the idea of Christmas all year long! I LOVE Christmas!! These ideas are gorgeous; way to go Natasha, keeping the Spirit Alive all year!! Love this blog! 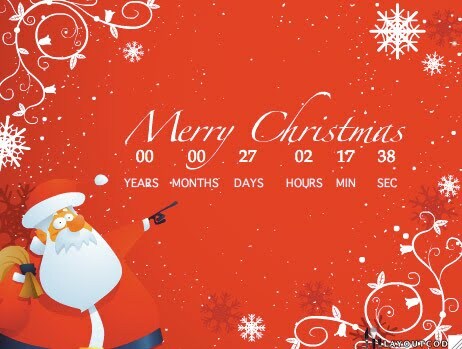 We have two Christmas stores here, that stay open year around. (I used to work at one of them.) Love it. I am so glad to see you have joined in on the fun and Christmas spirit with a separate Christmas Blog!! I will be adding you to my blog list on my Christmas blog int he morning!! I am off to work now!! 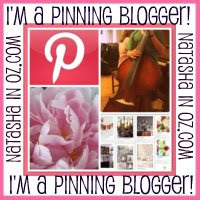 What a wonderful blog Natasha!You make me happy and now I'm following you in your new adventure,thank you for sharing! Love this blog! I will have to put together a christmas blog roll and include you. Everything is very beautiful. I love it here! So pleased you have done this, looking forward to more. I guess I can qualify for Christmas 365 days a year as my son has left our lights up and now it is August. My daughter still hasn't put her Christmas tree away and at this point, why nag them! I went to dinner at someone's house last night and they had theirs on on the outside of their house! The music just makes me happy. Lovin' it. I will just enjoy and not stress yet! Oh, and I didn't have a problem opening your page and it wasn't jittery for me! It opened right up. Thanks for the comments Jacqueline. I think sometimes it depends on the time of day you visit people. I have been trying to re-follow your blog for a few days now and can't seem to access the follow button...somehow I seem to be following no-one?!! I don't know what is going on with blogger and I have had to go and re-follow about 200 people! AARRGGHH! Natasha, I am so glad you stopped by my Christmas blog! 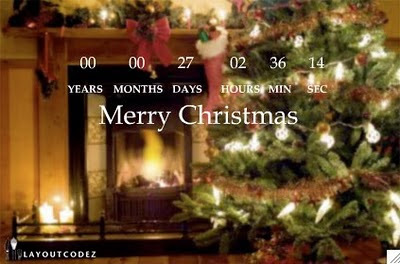 Wonderful to see you creating the Christmas spirit too in blogland! Great ideas! I love Christmas decor. This is a wonderful blog you have setup here! EEPPPP! Your counting down the days left till christmas?!?! Holly molly lady! :) hehe LOVE the new blog darling! Love the banners! Hope ur well darl! I love your new blog.What a wonderful idea! 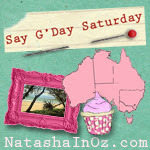 Congratulations Natasha for another wonderful blog!!! All the banners are so beautiful and perfect to put us in the Christmas mood!! Just saw you over at Dawn and Aggie's. 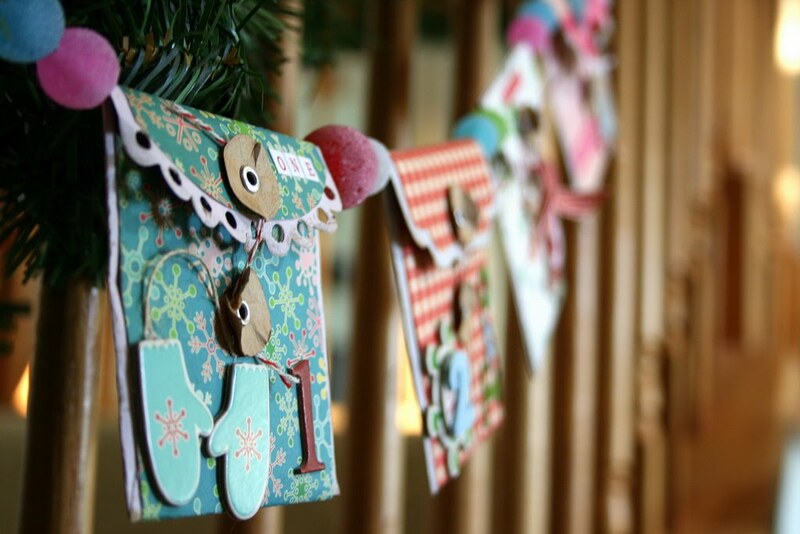 Great idea to have a Christmas Blog. I'll certainly be visiting! Let me know so I can post it! Christmas in July...A few of my favourite things!